Many airlines have been struggling with financial difficulties recently. 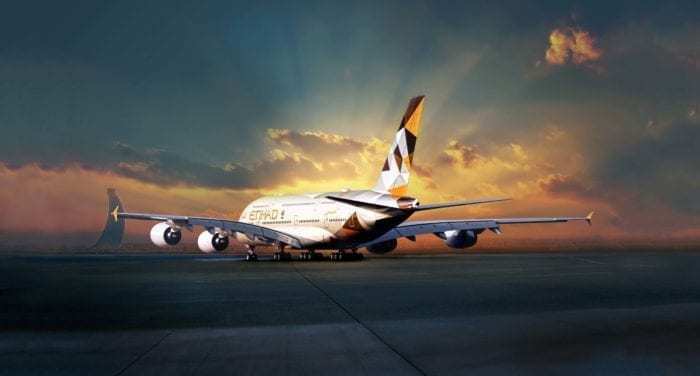 While Etihad is no stranger to their own financial state, they’ve certainly amassed a fair amount of headaches through their investments in other struggling airlines. 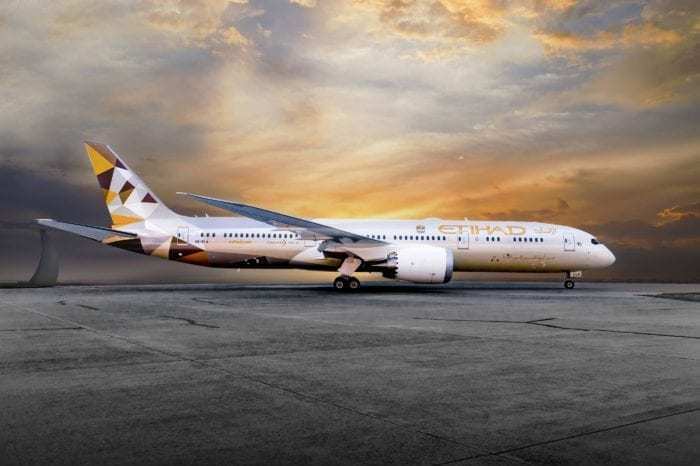 Now, as Etihad looks to add 787s to their fleet, they’re looking for an influx of $500 million. Etihad went to various banks in an effort to raise the staggering $500 million. While not uncommon for airlines to request loans to help finance aircraft deliveries, this could be dangerous if it becomes routine for Etihad. Recently, Etihad’s investment in Jet Airways has looked shaky as Jet Airways struggles to pay back its loans and its aircraft leases. 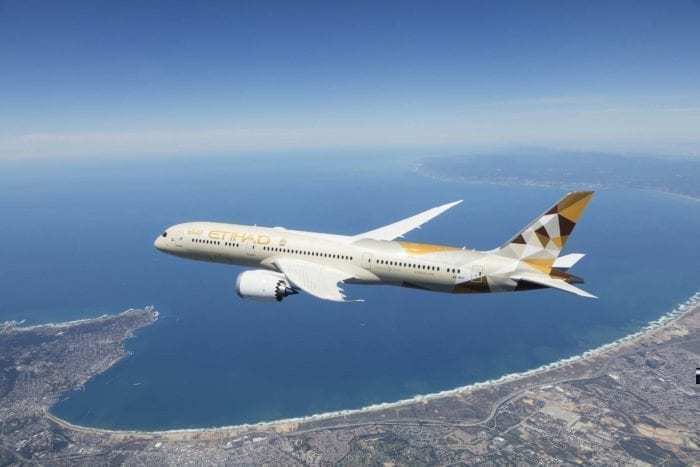 The loan for $500 million is to help Etihad acquire four new 787 Dreamliners as part of its 45 787s on order. Etihad currently has 26 787 Dreamliners in active operation. The 787s are a new and innovative aircraft that is more efficient to operate in comparison to some older aircraft Etihad operates. Etihad is on shaky financial ground. Recently, they have cut an order for A320neos, outsourced lounge operations, and have laid off 50 pilots. Etihad is looking to trim about 10% of its operating costs in an effort to turn a healthy profit and remain flying. The 787-8 is a great replacement for Etihad’s older A330 aircraft and could help reduce the fuel bill for Etihad. Not to mention, the 787 is also a popular aircraft for passengers and could help drive additional customers towards Etihad. The 787 can also supplement current routes. While Etihad cut frequency to New York to one A380, the 787 could make a second daily frequency more profitable. Or, perhaps, the 787 could look to replace the A380 entirely. Two engines use less fuel than four engines and 200-300 seats are easier to fill than 500 seats. Etihad has already indicated an A330-300 retirement by March, 2019. The A330-200 retirement could be announced soon once more financing is secured for 787s. Ultimately, Etihad will have to either re-train or hire new pilots for their 787s since they have more 787s on order than A330s in their fleet. The additional 787s could be used to increase capacity or start new routes that could turn a profit for Etihad. In recent years, Etihad has cut service to San Francisco and Dallas in addition to frequency reduction to New York and Los Angeles. Their global airline partner alliance really didn’t turn out well for them. Airberlin is giving them headaches. Alitalia didn’t give any profits to Etihad, and Jet Airways is constantly teetering on the verge of bankruptcy. Despite a solid hard product and fleet, Etihad is struggling in an age where global competition is rife. Abu Dhabi has little origin and demand traffic compared to global hub cities of Dubai, London, Doha, and Tokyo. It remains to be seen how (and if) Etihad turns around. One thing is certain, if Etihad can’t turn themselves around before entering crippling, Etihad won’t be flying far into the future. Do you fly Etihad? What do you think Etihad should do? Let us know in the comments below!